They’ve also done the same thing with potato waste and rice straw. 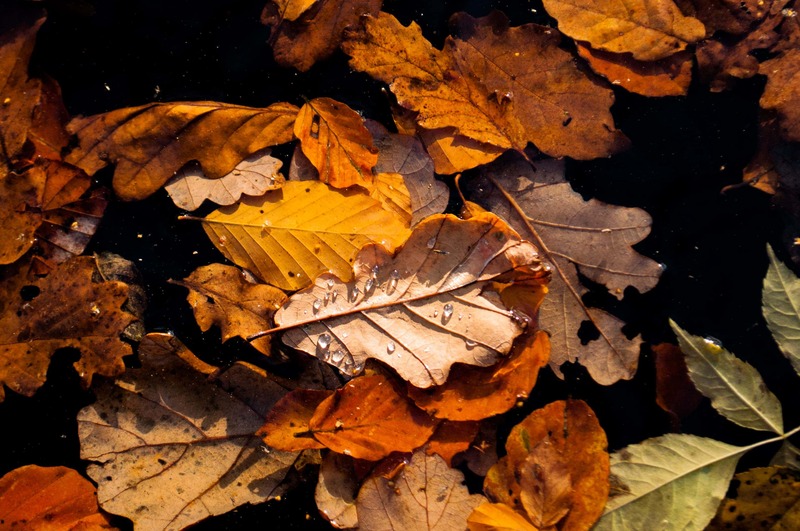 Today’s fallen leaves could be tomorrow’s hi-tech electronics. Image credits: Mightyhansa / Wiki Commons. Like many parts of the world, northern China is riddled with an abundance of fallen leaves. They’re on the sidewalk, they’re on the roads, they’re everywhere. A lot of organic matter not really contributing to soil chemistry, just going to waste on asphalt and concrete. In China, the leaves are often burned, further exacerbating the country’s air pollution problem.While more and more people are turning to compost to find a use for these leaves, a bunch of Chinese engineers have a different idea. They want to convert these leaves into a highly porous carbon material that can be used to produce high-tech electronics. The process involves several steps, but it is fairly straightforward. First, the leaves are ground into a powder, and then they are heated to 220 degrees Celsius for 12 hours. At the end of this, the leaves have turned into black microspheres. Then, this powder is heated even more (in a series of jumps from 450 to 800 C) and mixed up with a solution of potassium hydroxide. This corrodes the surface of the tiny spheres, and greatly increases their surface area. It’s this that develops their extraordinary properties. They characterized the resulting material through a standard current-voltage analysis. In electronics, the relationship between the direct current and the voltage across the terminals of a material is called a current–voltage characteristic. This revealed that the material would work as a great capacitor — in fact, it is a supercapacitor, with a capacitance over three times higher than values seen in some graphene supercapacitors. 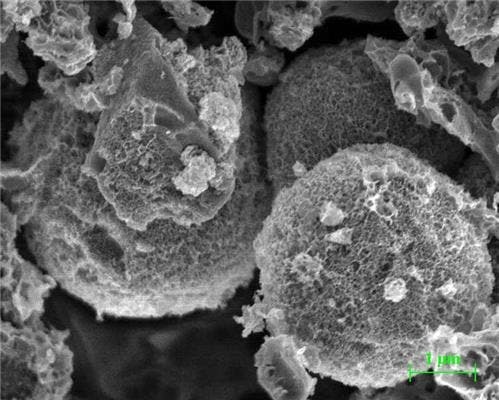 The carbon microspheres were also analyzed by using several characterization methods, including X-ray diffraction, Raman spectroscopy and scanning electron microscopy. All the methods indicated towards exciting capacitive properties. Capacitors are used in virtually all modern electronic devices, as they hold energy by holding a charge on two conductors, separated from each other by an insulator. Supercapacitors can hold much more energy than regular capacitors and are also charged faster. It’s also not just leaves. The researchers, led by Hongfang Ma of Qilu University of Technology, created similar material from all sorts of agricultural waste. The best end result, however, was obtained with phoenix tree leaves which had higher supercapacitive properties. Of course, the process is laborious and expensive, but the costs will go down significantly if scaled up. Researchers also think that they can improve the properties even more through additional treatment of the leaves.